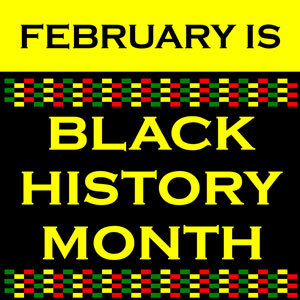 As our nation observes Black History Month this February, the Virginia Department of Education (VDOE) is pleased to provide teachers and school divisions with Black History Month resources celebrating and honoring African Americans and their achievements and contributions to America. Additionally, to help you integrate Black History Month into your classroom, the National Education Association (NEA) offers a selection of lesson plans and resources that cover a variety subjects and that can be adapted to fit multiple grade levels. This entry was posted in Educational Resources, Teachers - Elementary, Teachers - Secondary. Bookmark the permalink. ← 5th Annual Albemarle County Coat Drive: There’s Still Time to Contribute!